Gertrude was born in March 1891 at Fareham, Hampshire. She was the thirteenth and youngest child of Frederick Annesley and Hon. Isabella Stapleton-Bretherton. 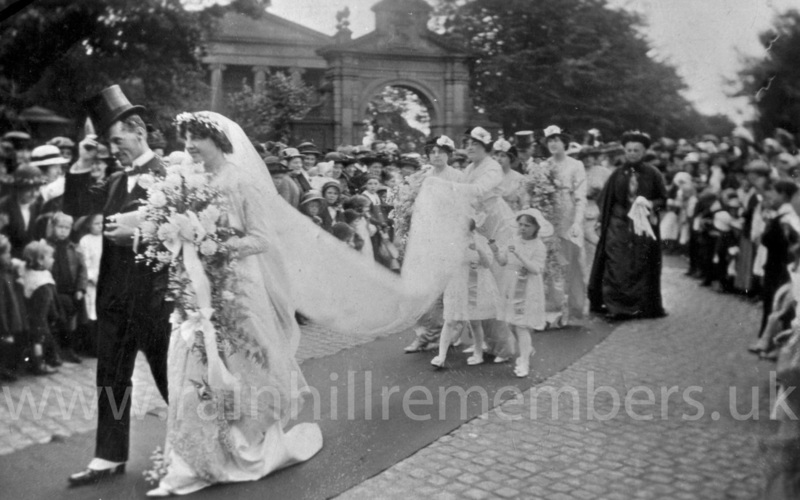 On 14th July 1914, she was married to naval officer Kenneth Dewar at St Bartholomew’s Church, Rainhill. 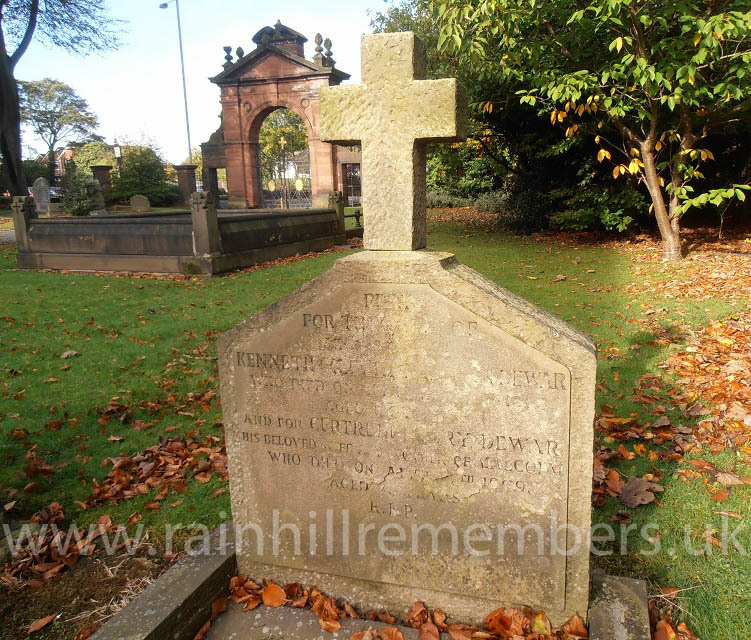 Kenneth Dewar was born in September 1879 at Queensferry to Dr James and Mrs Jane Flora Dewar. He had been appointed commander of the battleship Prince of Wales, the flagship of the 5th Battle Squadron of in the 2nd Fleet. In 1915, Captain Dewar was sent with the dreadnought ‘Prince of Wales’ to the Eastern Mediterranean to support the Gallipoli landings. Following this campaign, he was given command of the HM Gunnery School in Devonport. In 1917 he was Assistant Director of the Naval Plans Division. On June 1918 he was promoted to the rank of Captain, and then became the Assistant Director of Plans in the Plans Division. He was awarded the CBE (Commander of the Order of the British Empire) on October 17th 1919, ‘for valuable services at the Peace Conference, Paris’. 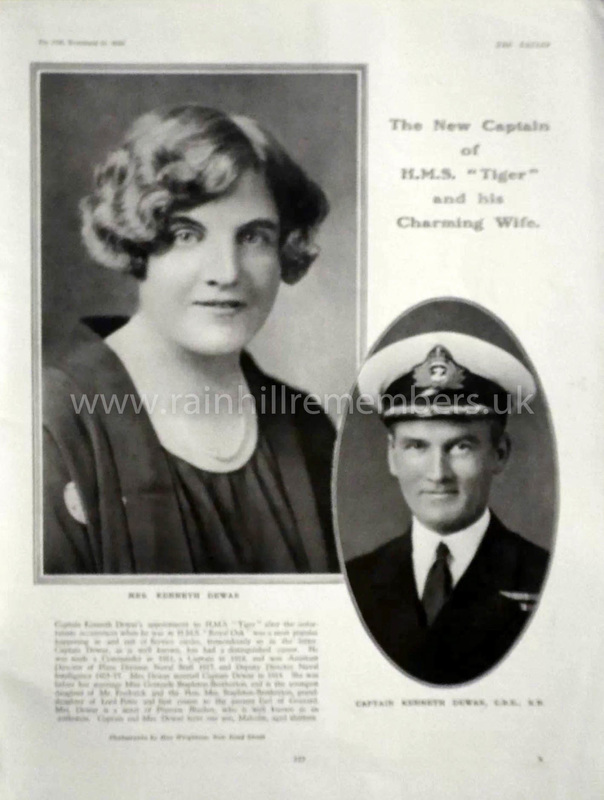 Between 1925 and 1927 he was Officer-in-Charge of the RMS Royal Oak and of HMS Tiger between 1928 and 1929. 1929 - Kenneth was promoted to Rear Admiral. 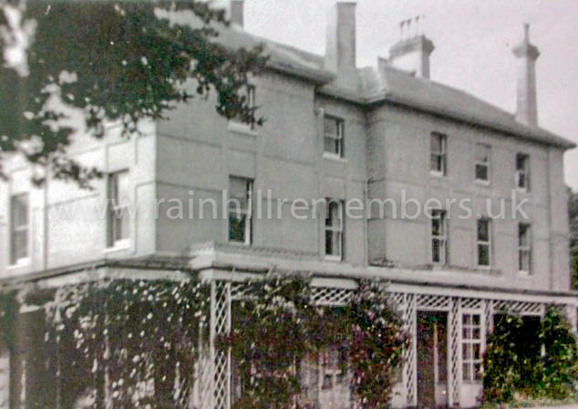 He held the office of Aide-de-camp to HM George V.
1934 - He gained the rank of Vice Admiral. September 1964 – He died aged 84. ​1969 - Gertrude died aged 78 years. They are buried in St Bartholomew’s churchyard. They had one son, Malcolm Dewar.